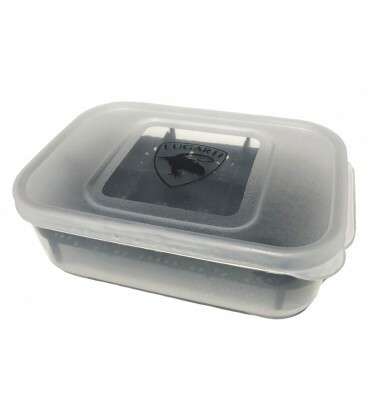 Lugarti’s Reptile Egg Incubation Containers utilize the suspended incubation method, which provides the best environment for developing embryos by offering the least egg to surface contact and maximum air circulation around the egg. The compact design is intended for hatching small species, such as Leopard Geckos, Crested Geckos, etc. Lugarti’s Reptile Egg Incubation Containers utilize the suspended incubation method, which provides the best environment for developing embryos by offering the least egg-to-surface contact and maximum air circulation around the egg. 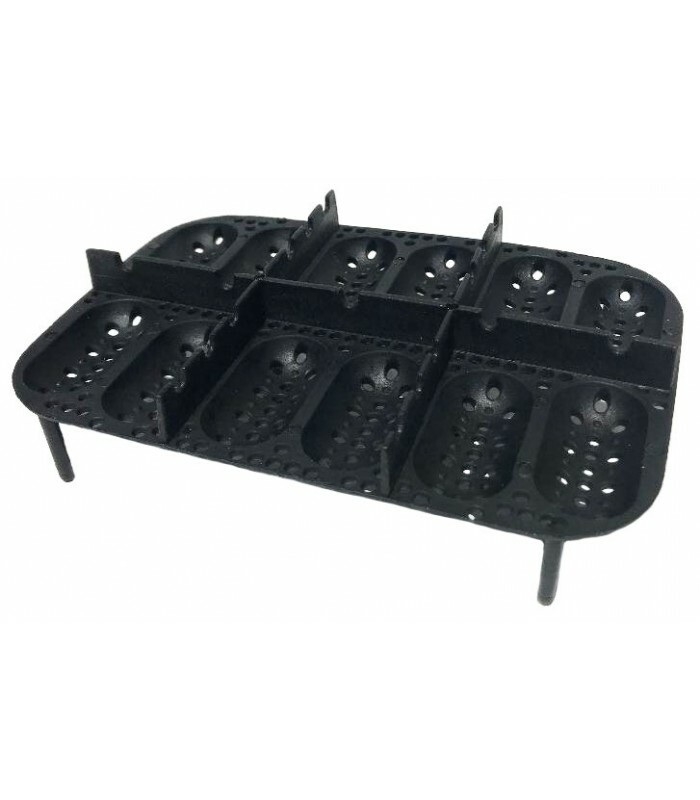 The compact design is intended for hatching small species, such as Leopard Geckos, Crested Geckos, etc. 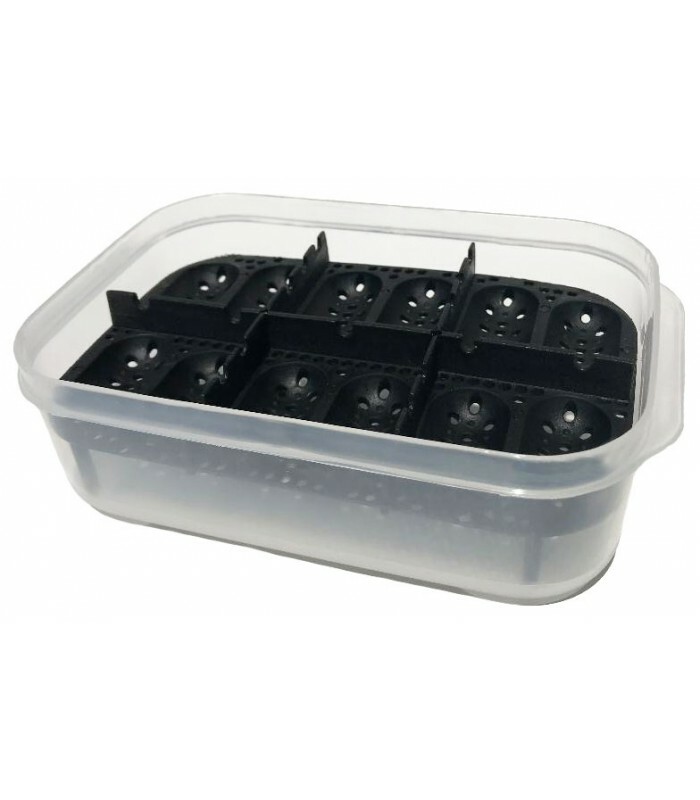 Lugarti's Premium Reptile Incubation Medium is the perfect substrate to use with these trays. 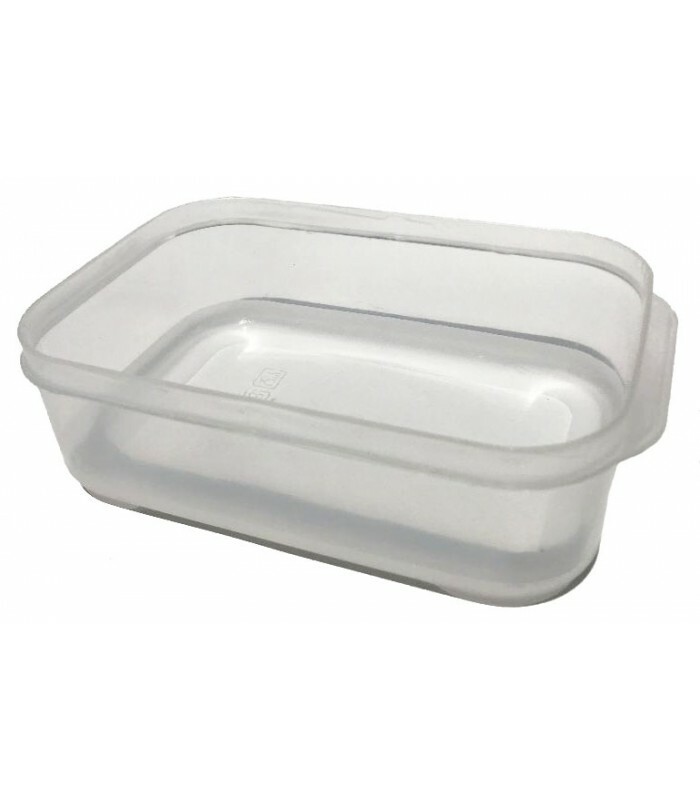 Simply remove the tray and fill the bottom of the container halfway so that when you put the tray back in it's barely touching the substrate. You can add small pin holes in the lid for air circulation, or just open the lid once a week.